Chinese search giant Baidu has named former Microsoft business group head Qi Lu as its COO and group president. 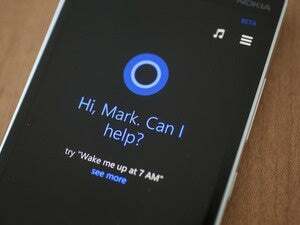 Until last September Lu was head of Microsoft's Applications and Services Group, where he managed products including Microsoft Office and Office 365, Bing search engine and Cortana personal assistant. At Baidu, Lu will be in charge of products, technology, sales, marketing and operations. A key strategic focus for the company over the next ten years will be artificial intelligence, Baidu chairman and CEO Robin Li said on Monday. Li is counting on Lu's leadership experience and knowledge of AI to help the company attract the necessary expertise to become a global leader in the field, he said. 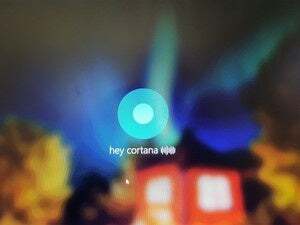 After Lu's departure from Microsoft, the Bing and Cortana activities he had managed were moved from the Applications and Services Group to a new AI and Research Group. 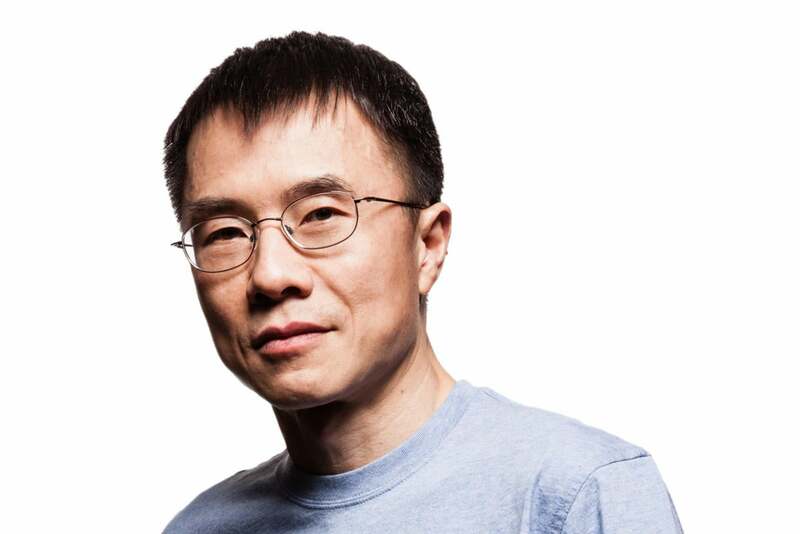 Lu arrived at Microsoft by way of Yahoo, where he was responsible for its search and advertising technologies. Before that he worked at an IBM research center after gaining a PhD in computer science from Carnegie Mellon University. At Baidu he will be responsible for the day-to-day running of a host of products, including search, advertising, mapping and payment services. But like its U.S. rival Google, Baidu is also delving deeply into artificial intelligence and machine learning, and is testing autonomous vehicles in California.